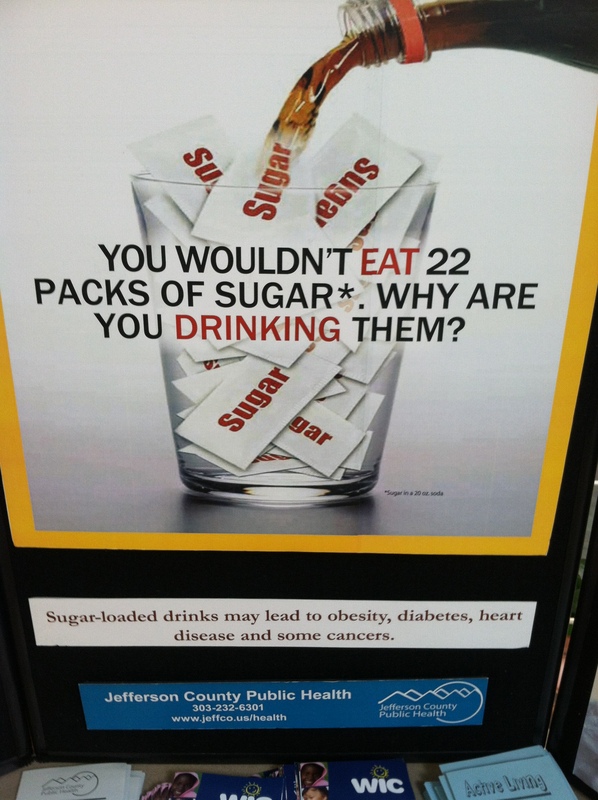 Bravo to Jefferson County Public Library for supporting health instead of promoting fast food! Tags: Jefferson County Public Library, Lexington Public Library, mcdonald's, Public Library, the Jefferson County Public Library. Bookmark the permalink. Excellent. Speaking of marketing to kids, my younger daughter’s elementary school sits adjacent to a huge billboard resting just over the property line that McDonald’s consistently monopolizes. 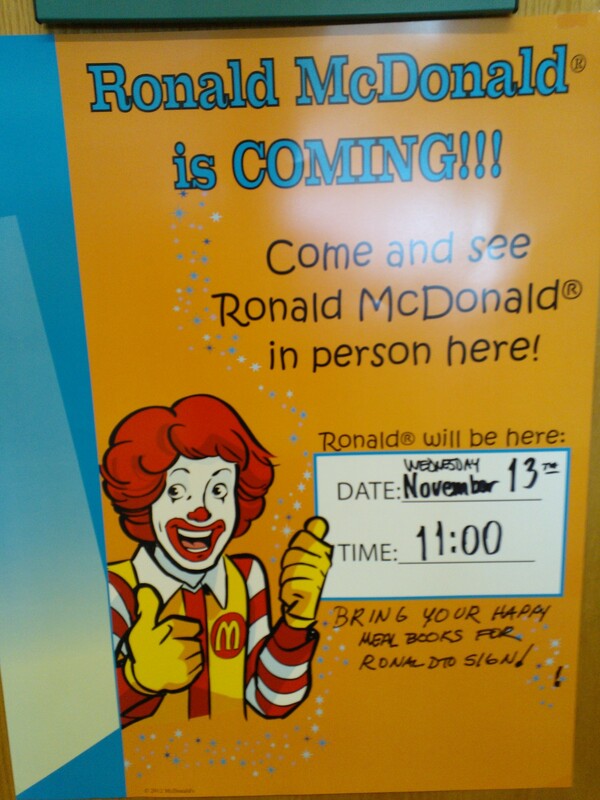 One cannot come or go to the school without super sized nuggets and fries in their face. So good to see, Casey. 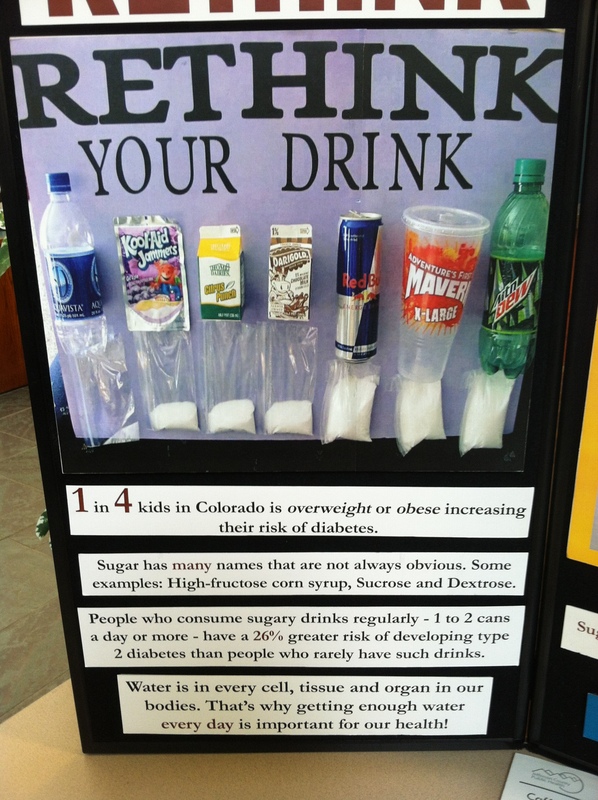 I ❤ Colorado (and miss living there!). 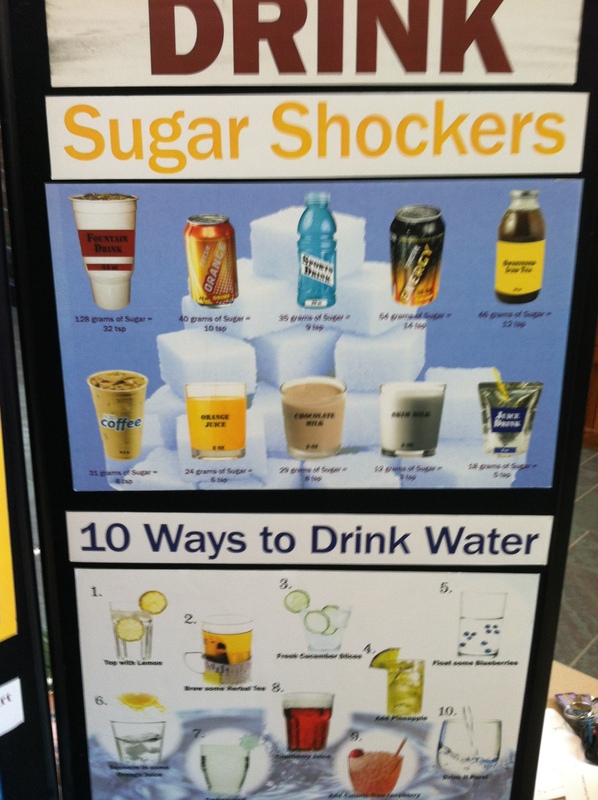 I'm also glad that the "10 ways to drink water" doesn't include a single use bottle of water. Jan– it's sad but true that the billboard by your daughter's elementary school is more the norm than the exception – as Casey pointed out. Ray Kroc, the mastermind behind McDonald's expansion in the 1950s-80s, has quite the quote about citing stores near schools: "Back in the days when we first got a company airplane, we used to spot good locations for McDonald’s stores by flying over a community and looking for schools. Now we use a helicopter, and it’s ideal.” And billboards are even easier to stick in there near schools than restaurants are… ! 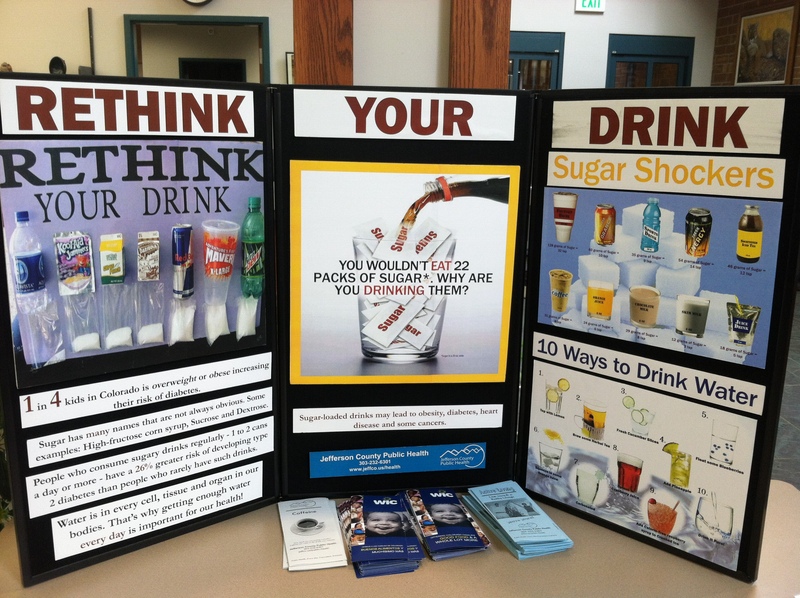 Seeing the Colorado library used for “Rethink Your Drink” while Kentucky’s is used to market McDonald’s to kids just highlights the major health disparities between the two states.